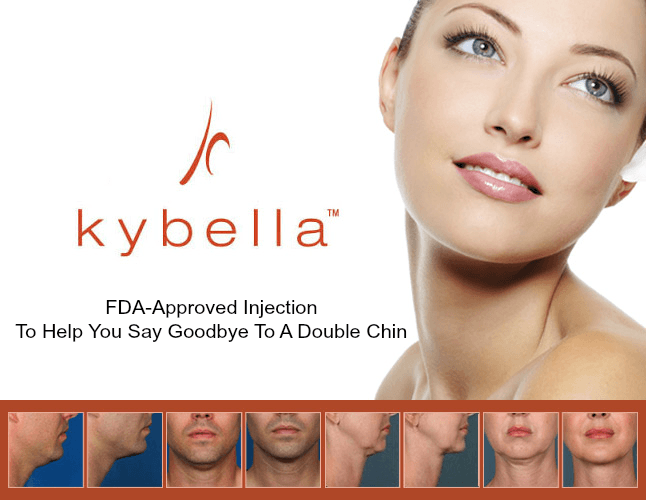 KYBELLA HAS ARRIVED AT SKIN SAVVY!!! This is a procedure to permanently reduce fullness under your chin, causing a sharper tighter jawline. Each syringe is 15% off for the month of December!  Call us to schedule your consultation!